There’s a new club in town and all of the cool kids are joining. Membership is granted based on two simple criteria. 1) You have to work at Sid Lee. 2) You must eat. As many people at Sid Lee enjoy the fine art of eating, we soon had a supreme group of folk enrolled in the Sid Lee Supper Club. And so we kicked off our new initiative with a big, family-style dinner at Restaurant Blauw. The evening was a huge (stuffed, roll-home) success, and a second edition of the Supper Club was scheduled for soon thereafter. 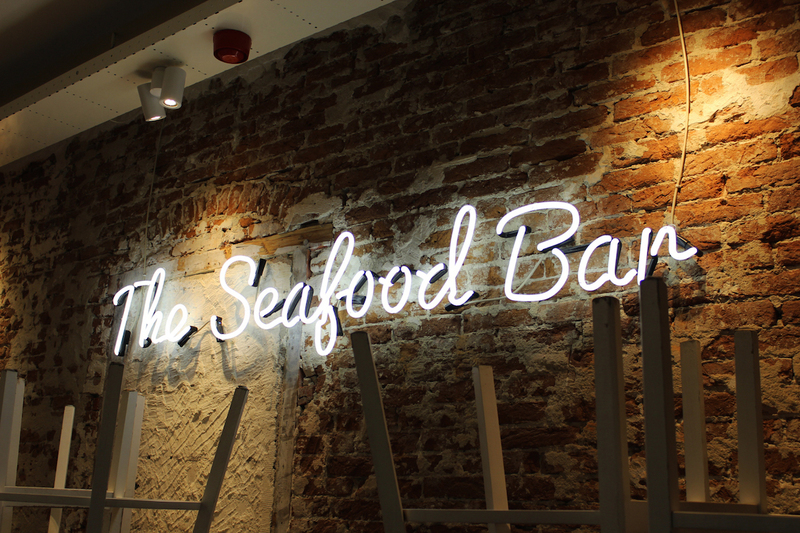 Enter The Seafood Bar, one of my favorite dinner spots in Amsterdam. I’ve been going to The Seafood Bar a lot lately (remember this heavenly Instagram photo?!) 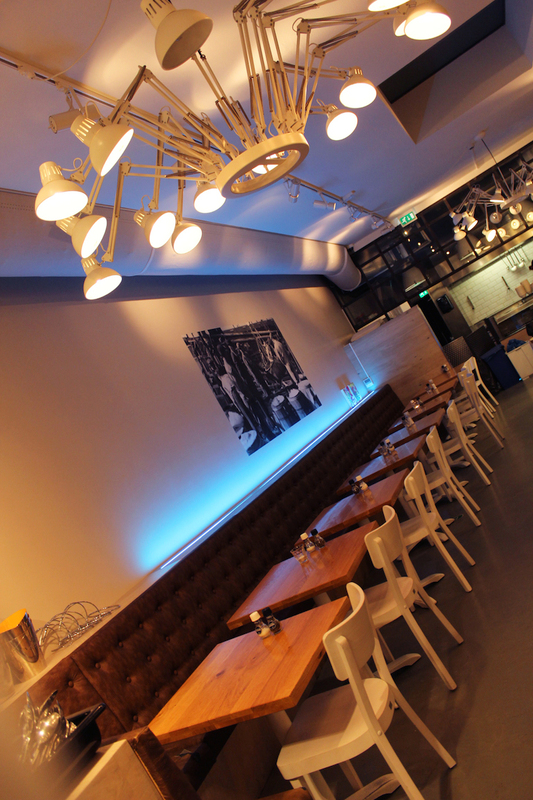 and was excited to share one of my beloved Amsterdam restaurants with the club. 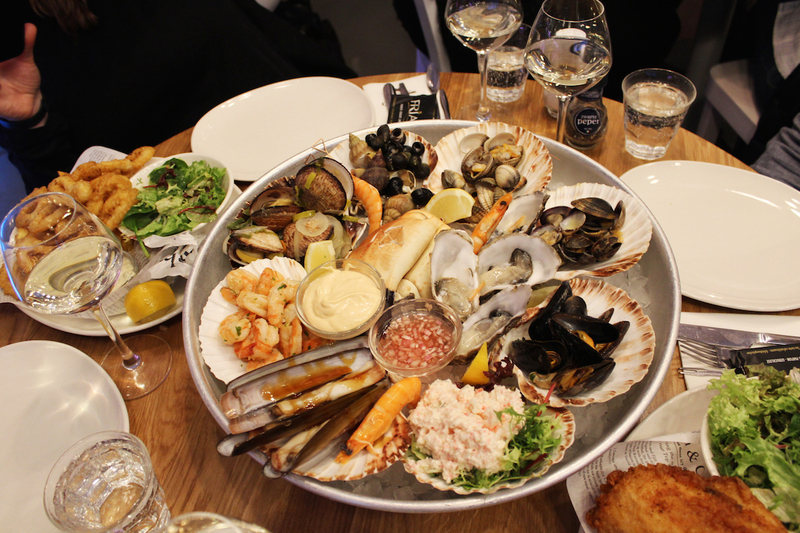 Hands down, The Seafood Bar has THE BEST raw seafood platter in town. 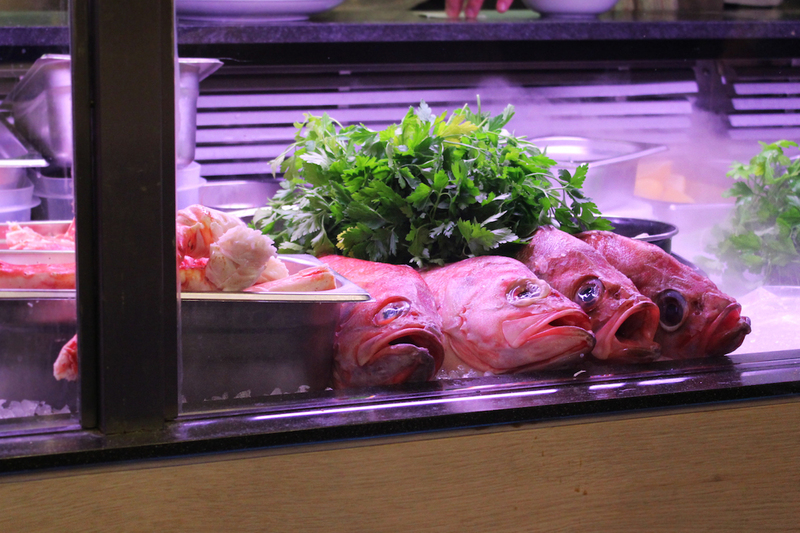 They also have some of the freshest fish! 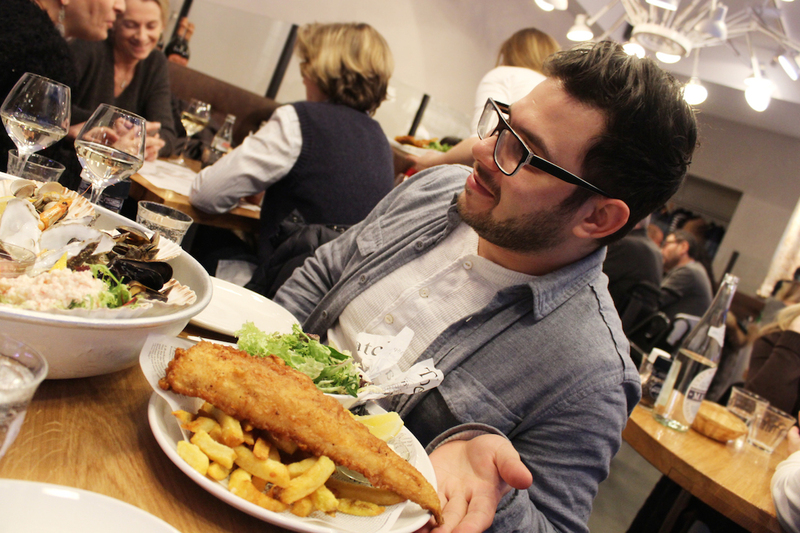 Our first Supper Club meet-up at Blauw consisted of 8 hungry Sid Lee folk. However, reservations at The Seafood Bar are hard to come by. Last year I tried to book a table at The Seafood Bar for B and I on Valentine’s Day (which isn’t even really observed in Holland AND fell on a Tuesday), and when I called two weeks in advance, they didn’t have ANY tables available!! 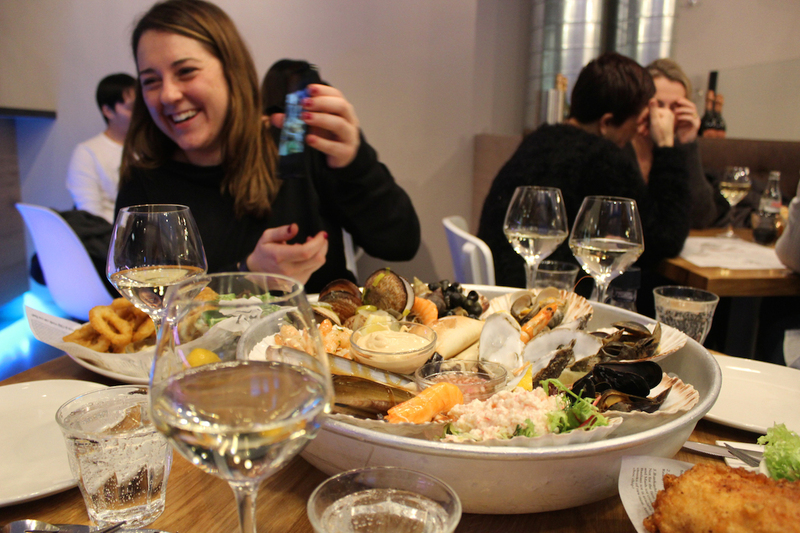 Luckily, we were able to scoop up a table for our Tuesday night seafood feast, however we could only get a table for 4, so the second edition of the Supper Club was reserved for the founding-partners only. As we all like to eat a bit of everything, we ordered a few big plates for the table to share. 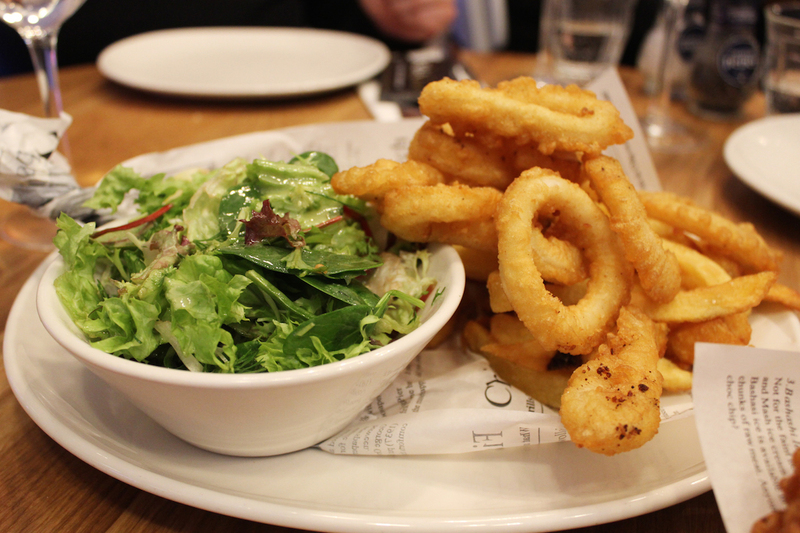 We went for two raw seafood platters, an order of fish and chips, and a deep-fried calamari plate. All were served with salad and fries. Ohh, and we ordered lots of wine . . . like, four bottles of wine. But I will get to that later! ^ ^ This is Dave, who announced to us moments before we left for dinner that his birthday was the next day! Way to casually mention that our Supper Club is also your pre-birthday dinner, Dave!! Our fried seafood plates were delicious, but the raw seafood platter stole the show. 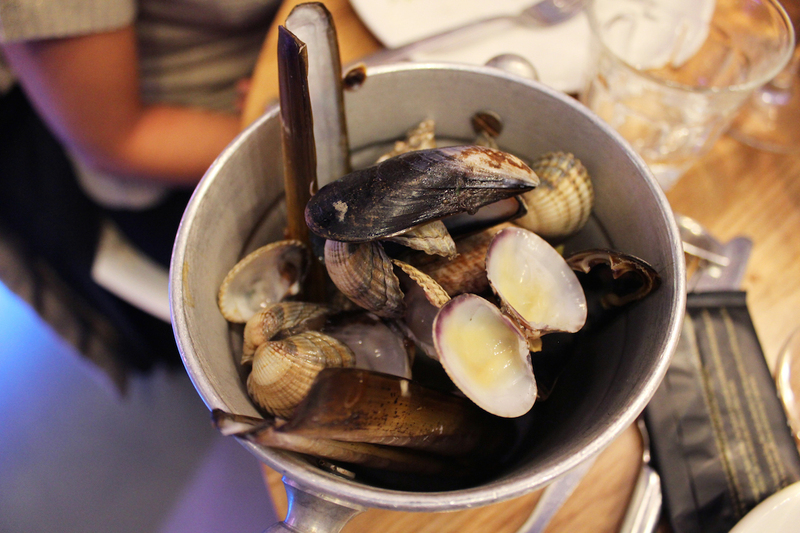 As true foodies would, we sampled our way through the seafood platter, each trying a snail, discussing. Trying a clam, discussing. Trying a crab leg, discussing. The oysters and prawns were our collective favorites, followed by the razor clams and crab salad. 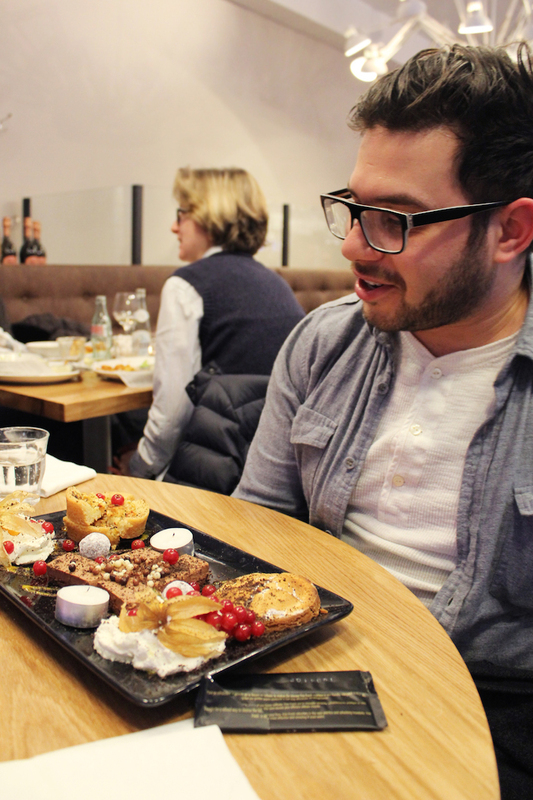 At the end of the meal, we got a surprise dessert plate for Dave. The restaurant was all out of candles, so we snagged some tea lights off of the tables and sang an out of tune ‘happy birthday’ for Dave. At the end of the night, we looked around, and we were the only ones left! The wait staff kindly let us finish our last bottle of wine, and then even indulged us in some shots of patron before kicking us out for the evening. Supper Club at The Seafood Bar was an awesome success. I could easily eat at The Seafood Bar again and again, and highly recommend the spot if you want some good wine and fresh seafood in a casual atmosphere. OK that sounds And looks amazing!